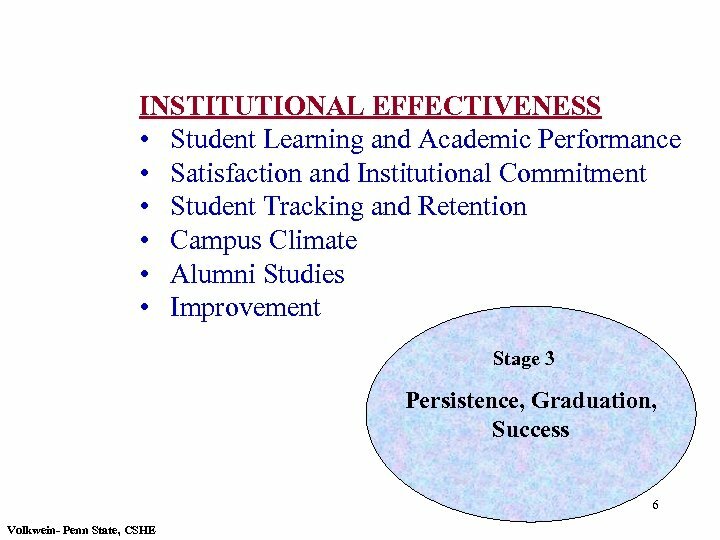 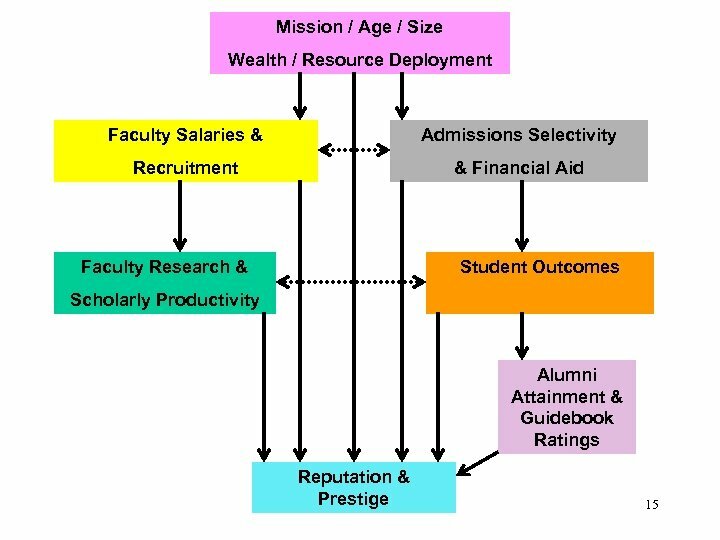 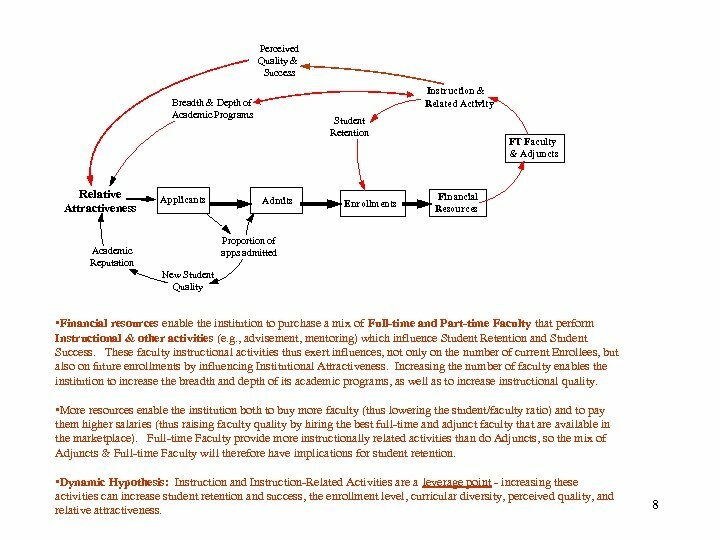 Perceived Quality & Success Academic Governance & Student Support Services Instruction & Related Activity Breadth & Depth of Academic Programs Relative Attractiveness Applicants Student Retention Admits Enrollments Proportion of apps admitted Academic Reputation FT Faculty & Adjuncts Financial Resources Indirect Cost Recovery New Student Quality Perceived Faculty Quality Competition-Oriented Financial Aid & Fund Raising Exp. 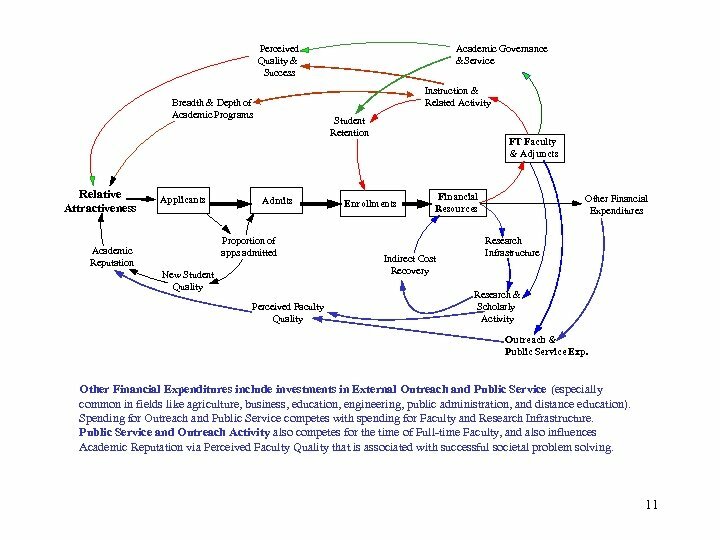 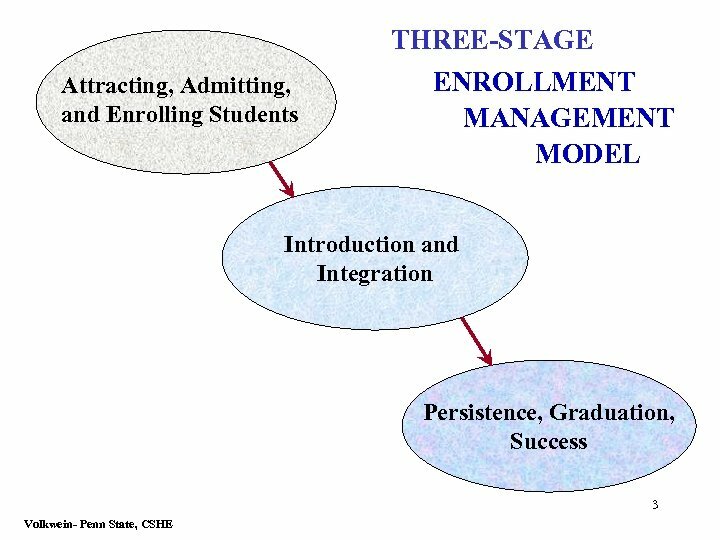 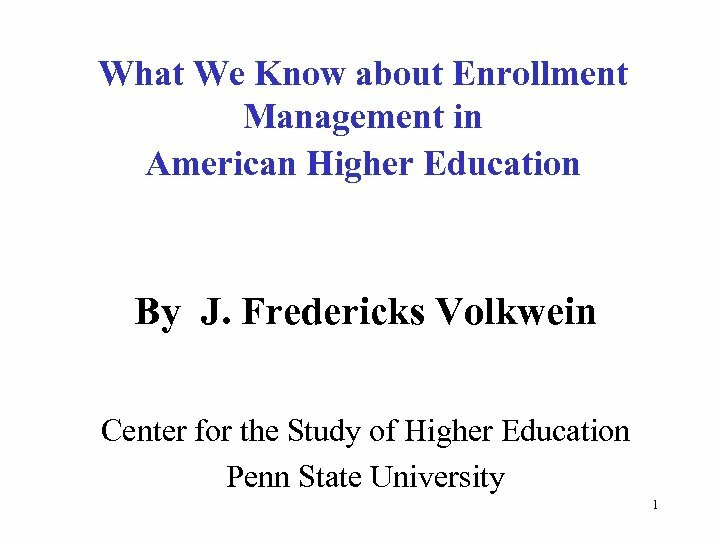 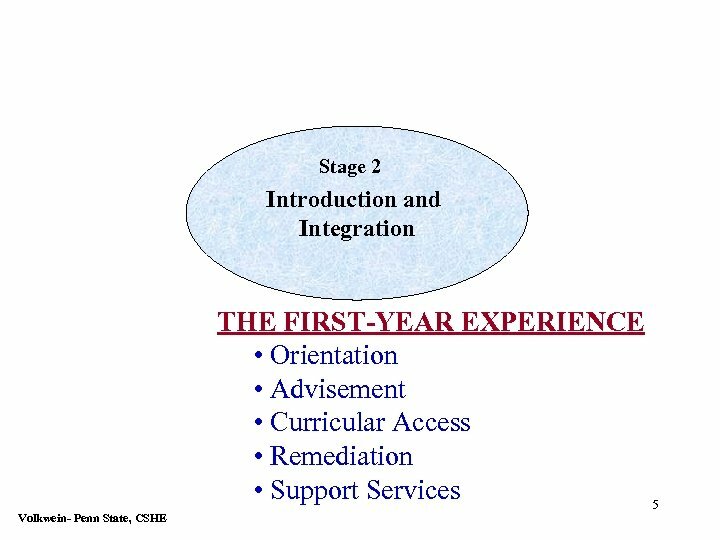 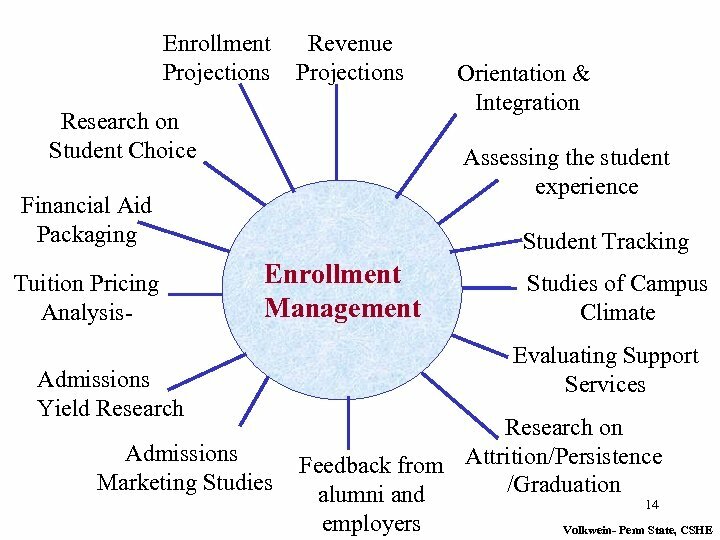 Student Centered Service Capacity Other Financial Expenditures Research Infrastructure Research & Scholarly Activity Outreach & Public Service Exp. 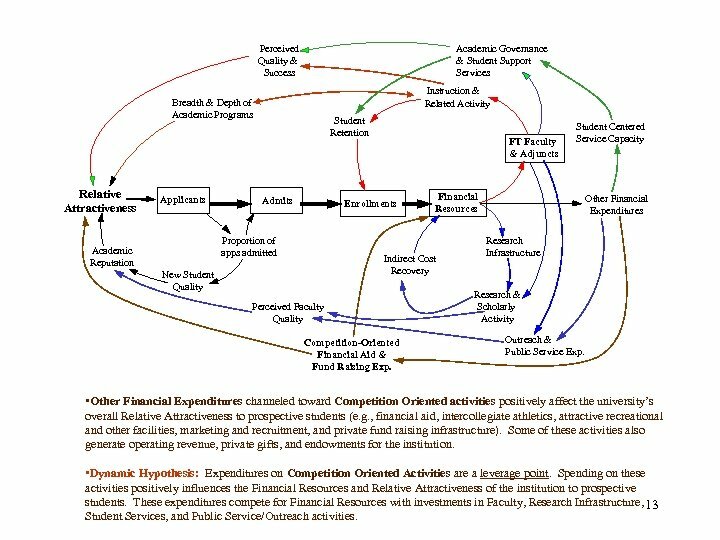 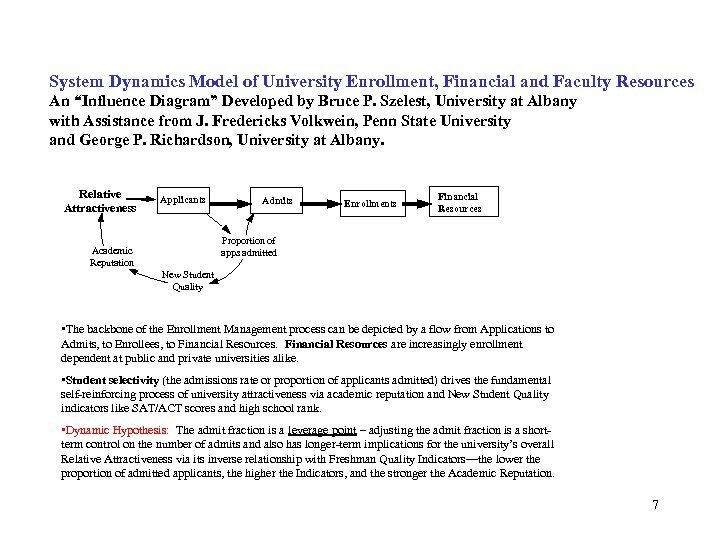 • Other Financial Expenditures channeled toward Competition Oriented activities positively affect the university’s overall Relative Attractiveness to prospective students (e. g. , financial aid, intercollegiate athletics, attractive recreational and other facilities, marketing and recruitment, and private fund raising infrastructure). 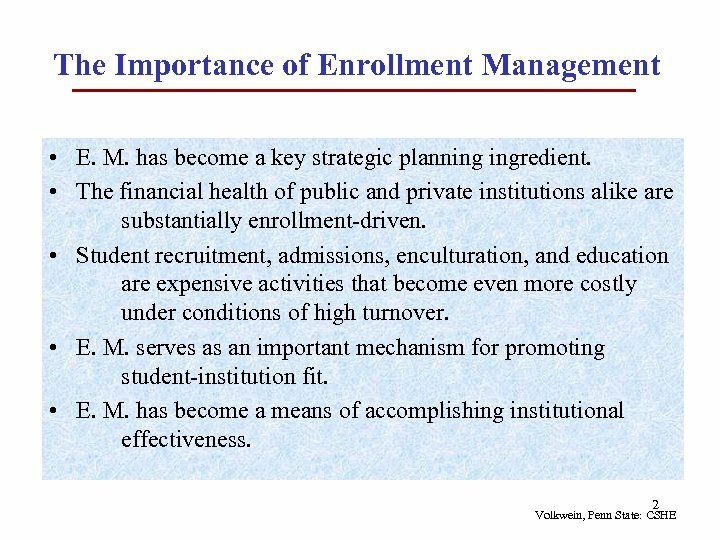 Some of these activities also generate operating revenue, private gifts, and endowments for the institution. 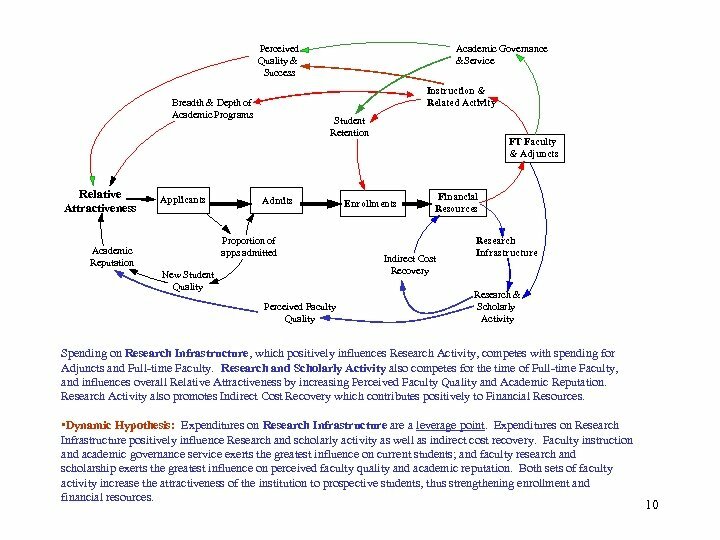 • Dynamic Hypothesis: Expenditures on Competition Oriented Activities are a leverage point. 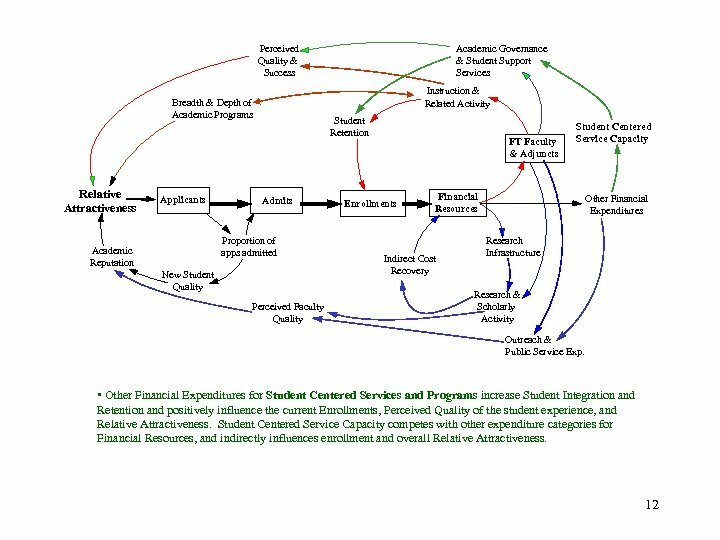 Spending on these activities positively influences the Financial Resources and Relative Attractiveness of the institution to prospective students. 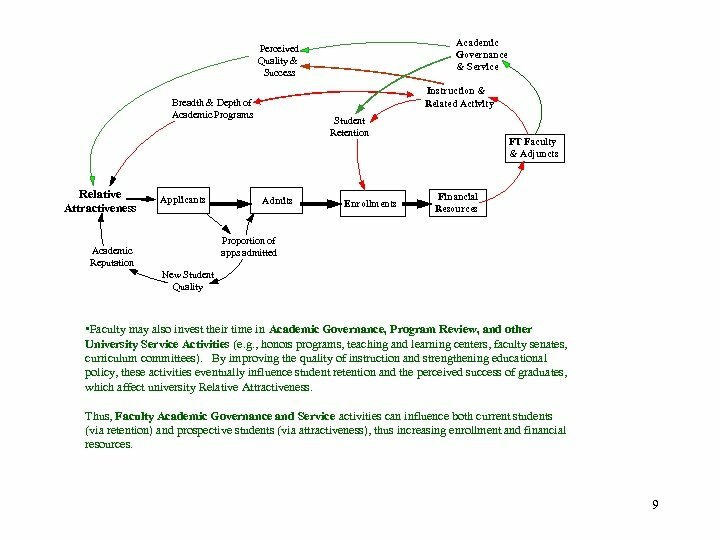 These expenditures compete for Financial Resources with investments in Faculty, Research Infrastructure, 13 Student Services, and Public Service/Outreach activities.